We are pleased to welcome you as our guest on this website! Founded in 1991. Started then with 4 cars and now over 230 new or almost new cars availible ! It is a friendly family business from Jiannis and Despina Korfiati . 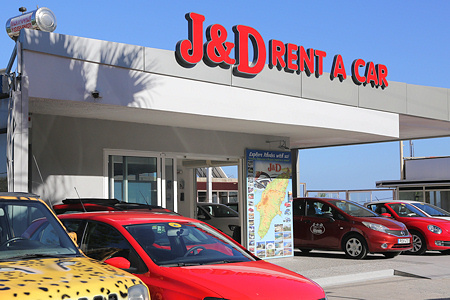 Since many years our office J & D RENT A CAR is next to the hotel Calypso in Faliraki , one of the most popular tourist regions of the island , 4 kilometers long sandy beach ! Our business is Flexible and Reliable, our client base is increasing annually. 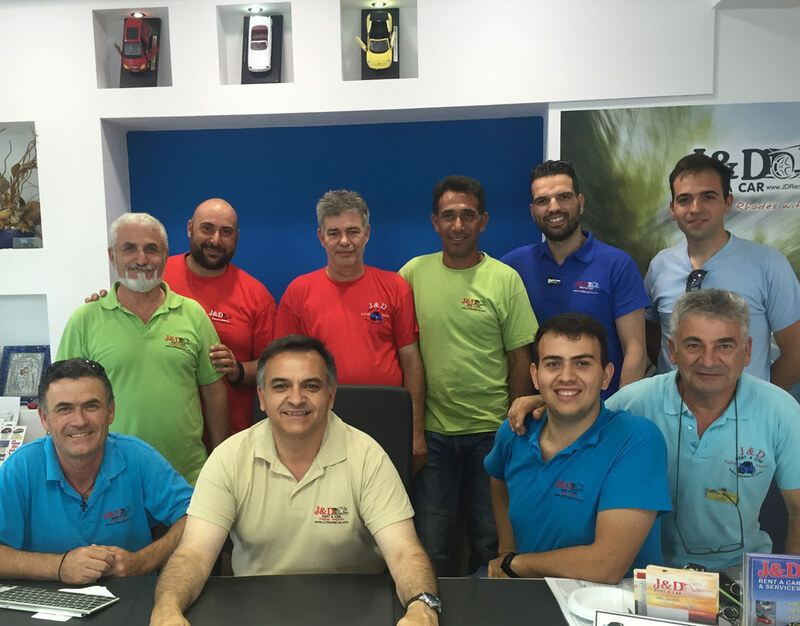 Our friendly and professianal Staff will help you with all the insites of the island and touring tipps . Every year we add new models to our fleet.Ranging from small budget cars up to our premium and fun cars ! With our modern and maintained vehicles your Rhodes stay becomes the non-standard experience. Enjoy - independently of organized travels - the beauty of the landscape and the objects of interest on Rhodes. Drive - whenever you want - to your favourite beach or visit the sights and your favourite restaurant. We also bring the car to the airport , harbour or to your hotel on request. Special rates for car rental on Rhodes. Please ask for our special prices and rental offers. Please, you obtain the current prices for the respective season by phone, fax and e-mail or if you come to our office in Faliraki. You can pay the rates for the car also with all credit-cards (Visa , Master , Amex , Diners Club from every where) and visa electron and maestro and ec from office. Our Main office is approx. 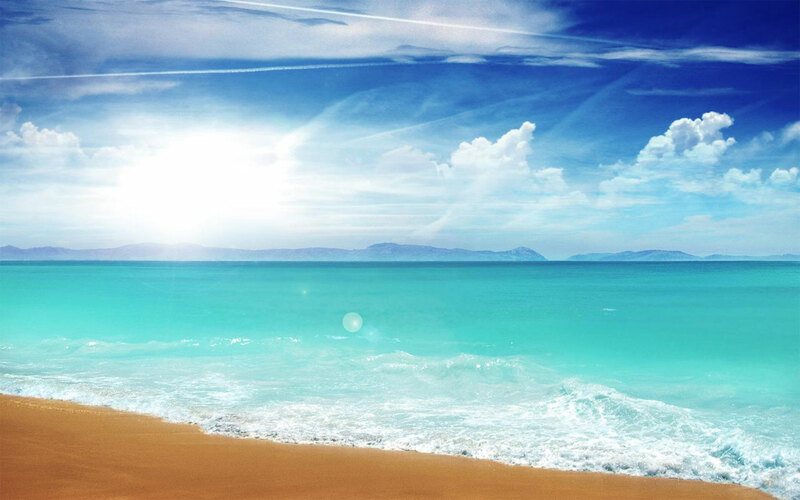 1.5 km far from the center of Faliraki and next to the hotel Calypso , Calypso Palace. Near from the hotels Pegasos, Blue Sea, Blue Star ,Olympus Beach , Rhodos Royal, Esperides, Esperos Palace, Esperos Village, Colossos , Palladium , Elysium , La Marquise , Apollo Beach , Apollo Blue ,Faliraki Bay , Sun Palace and the newly built hotel Diagoras . We are within a few minutes by feet or you can call us and we will pick you up as soon as possilble ! Our Second office is inside Hotel Cathrin ****, by Ladiko Bay and Antony Quinn Bay . Our Third office is inside Venezia Hotel, on the hill on the main way from Faliraki to Kalithies village. All offices are open daily in the season . The Main office is open from 08:00~14:00 and again from 16:00~22:30. The second and third office are open from 08:30~11:30 and again from 17:30~21:30.